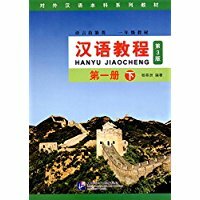 A real good book written in Chinese, but the dimensions are in English too. This full colored, boxed and hard covered book is a real precious addition to my library of Chinese Art books. 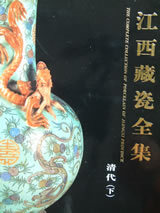 The book shows many, not often seen, pieces of Chinese porcelain, which you only can see in Imperial or major collections.